Phase II appears in this month’s Milk Decoration (No. 27) alongside an interview with its owner Morgwn Rimel. 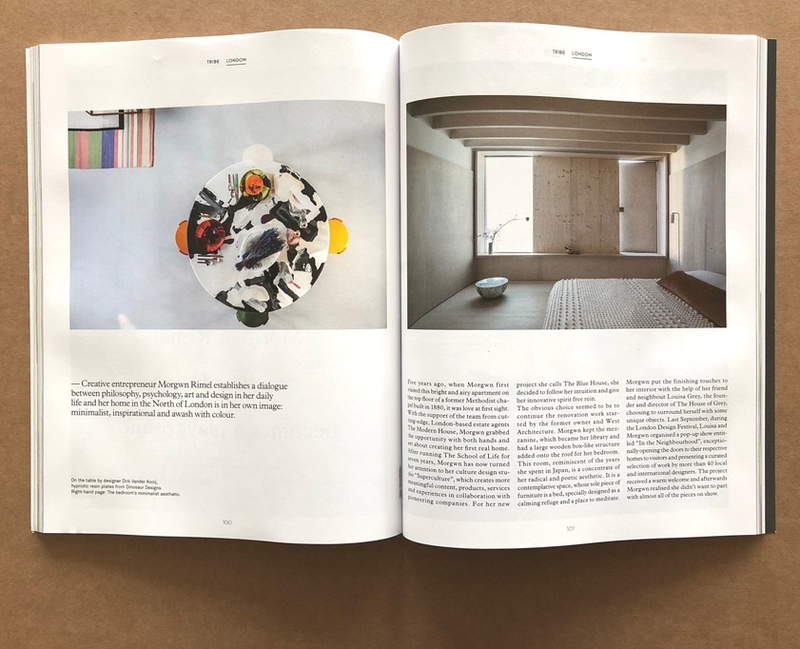 Spread over ten pages the apartment has been photographed by Taran Wilkhu to provide a visual backdrop to the interview.